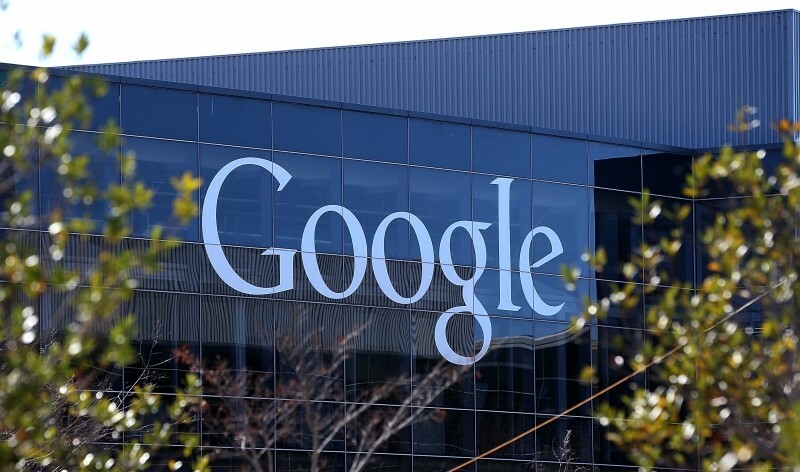 Google has announced that it is investing in a new undersea cable that will connect major West Coast cities in the US to two coastal locations in Japan. Dubbed FASTER, the system will feature the latest high-quality 6-fiber-pair cable and optical transmission technologies, with an initial design capacity of 60Tb/s. The $300 million project will connect the US cities of San Francisco, Los Angeles, Seattle, and Portland to Chikura and Shima in Japan. "At Google we want our products to be fast and reliable, and that requires a great network infrastructure, whether it's for the more than a billion Android users or developers building products on Google Cloud Platform. And sometimes the fastest path requires going through an ocean", said Urs Hölzle, the senior vice president of technical infrastructure at Google. Google is not the only company investing in FASTER. Other investors include China Mobile International, China Telecom Global, Global Transit, KDDI, and SingTel. NEC Corporation will serve as system supplier. The project will start immediately, and is expected to be up and running by the second quarter of 2016. This isn't Google's first investment in the region. Back in 2008, the search giant invested in UNITY, a Trans-Pacific submarine communications cable between Japan and the United States, and in 2011, the company invested in SJC (South-East Asia Japan Cable), a submarine communications cable system connecting Japan, China, Hong Kong, the Philippines, Brunei, Thailand, Singapore and Indonesia. Hölzle said FASTER along with UNITY and SJC will make the internet faster and more reliable for the company's users in Asia. As reported before, Google is also working on other Internet connectivity ventures like Google Fiber and Project Loon.